Navis Pack & Ship specializes in the packing, palletizing, crating and shipping of all types of art. 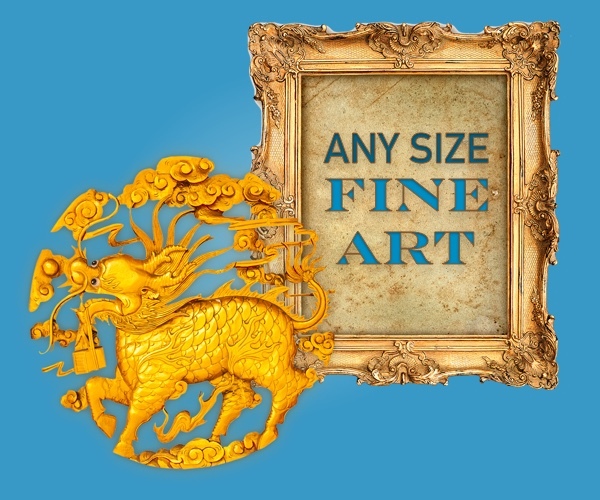 Whether you’re shipping a room of priceless paintings, or a single sentimental statue, our custom services will ensure it will safely reach any location worldwide. From antique sculptures to one-of-a-kind museum pieces, Navis gets it there with care.